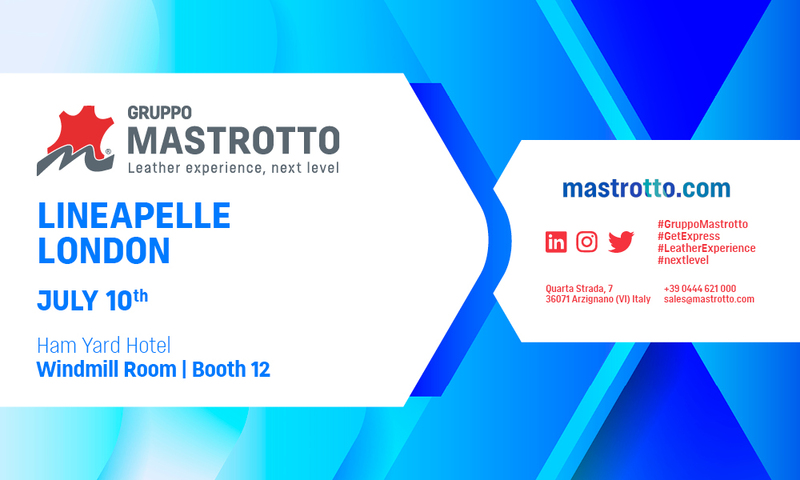 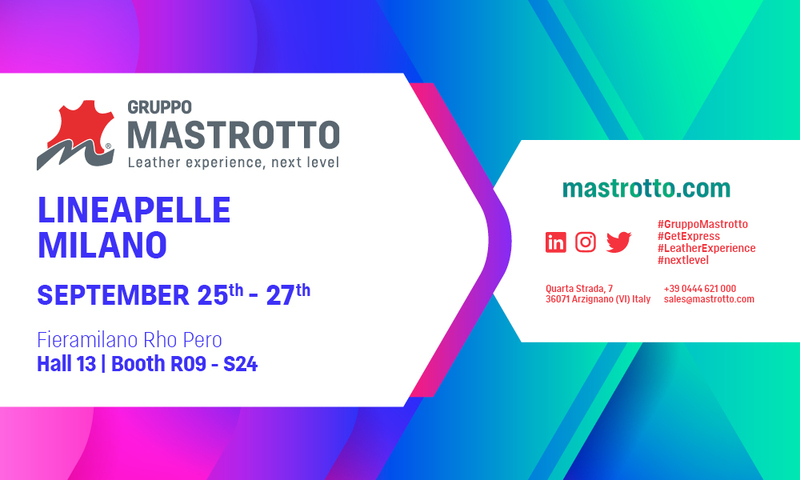 Gruppo Mastrotto will attend Lineapelle Milano, international exhibition dedicated to leather, accessories, components, fabrics, synthetics and models. 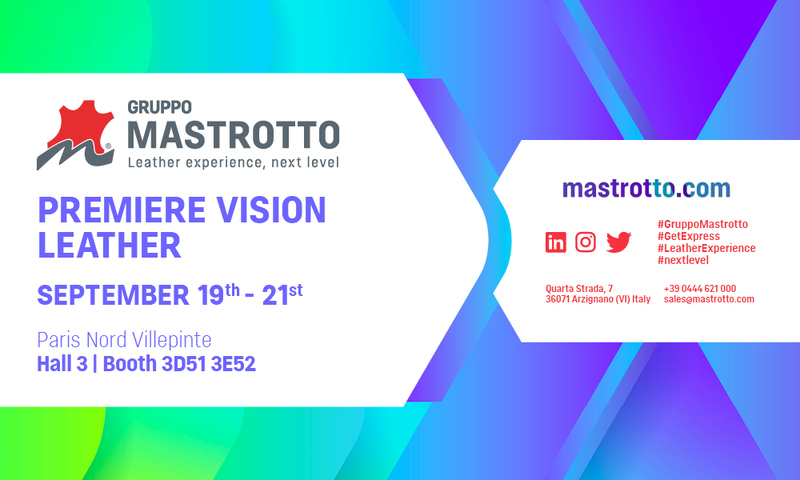 Première Vision Paris, an international event for fashion designers, will take place from September 19 to September 21 at the Nord Villepinte exhibition center. 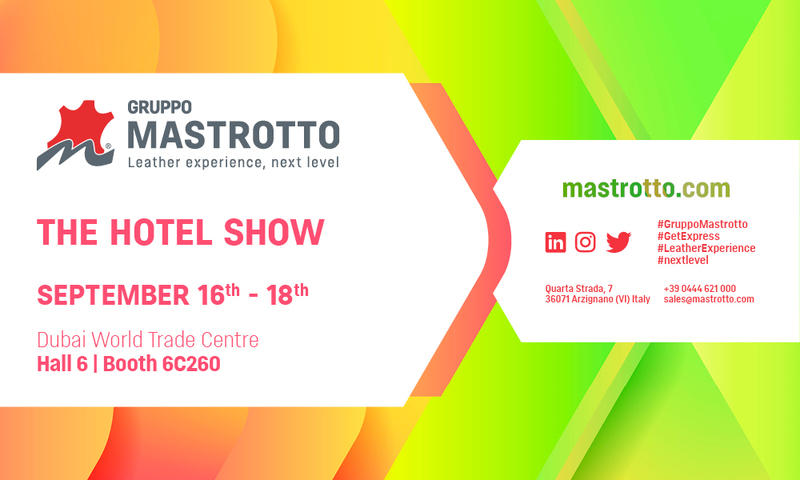 Dubai, one of the most luxurious and fancy cities in the United Arab Emirates, will host the 19th edition of The Hotel Show. 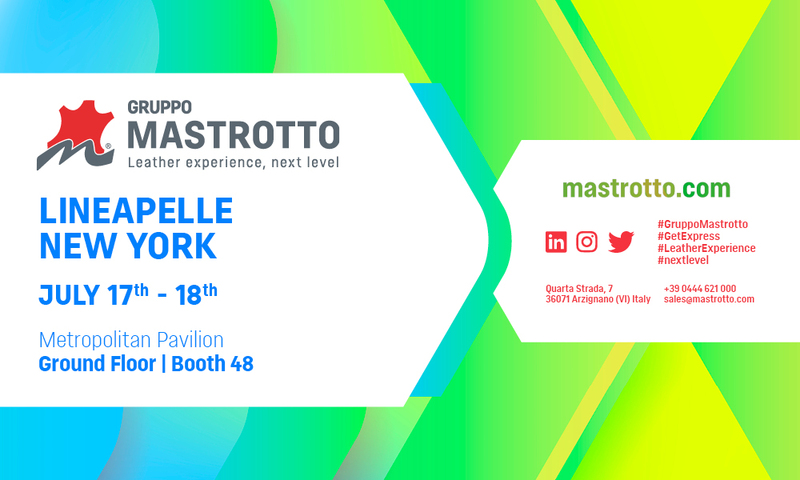 Modern and elegant, this is the new Fall/Winter 2019-20 collection for leather goods and footwear presented by Gruppo Mastrotto at Lineapelle New York. 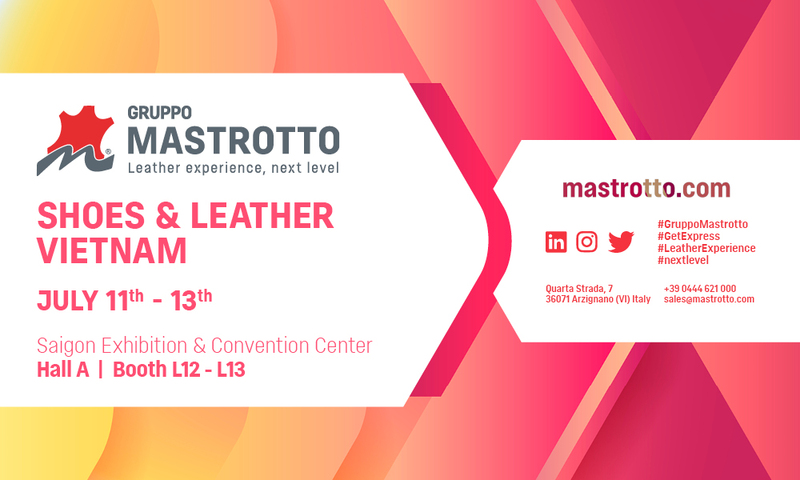 Color, design and high technical performance are what sets the new collection Gruppo Mastrotto apart, that will be presented at Shoes & Leather Vietnam. 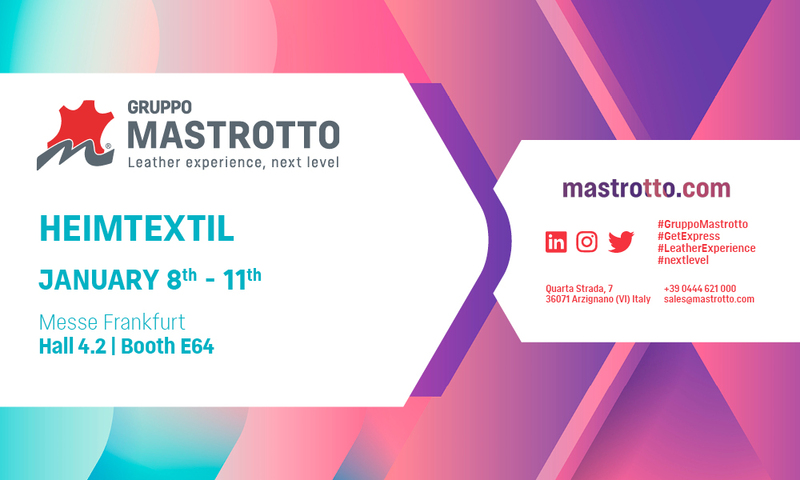 On July 10, Gruppo Mastrotto will display a preview of the new Fall Winter 2019-20 collection for leather goods and footwear at Lineapelle London. 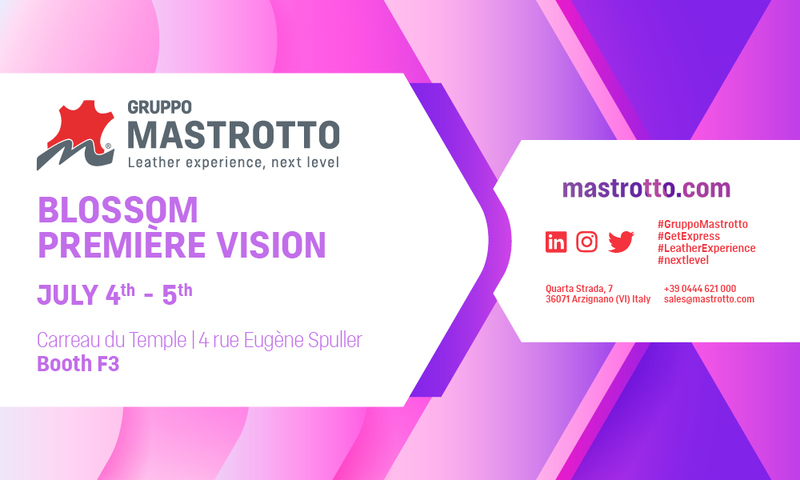 From July 4 to July 5, Gruppo Mastrotto will participate in Blossom Premiere Vision, an event dedicated exclusively to showcase the pre-collections.